We offer a variety of transport options for travelling of all kinds, business or leisure. 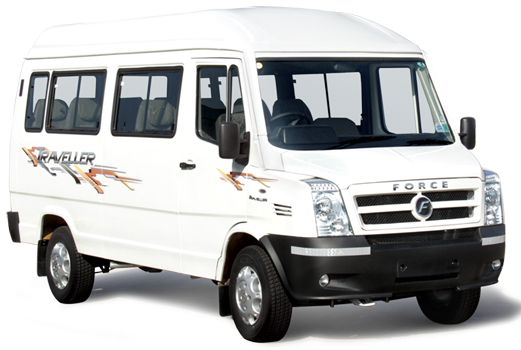 Depending on the purpose of the visit, our fleet of vehicles can be hired for a day or more. Tempo travelling is a great travel option for groups of people travelling together.